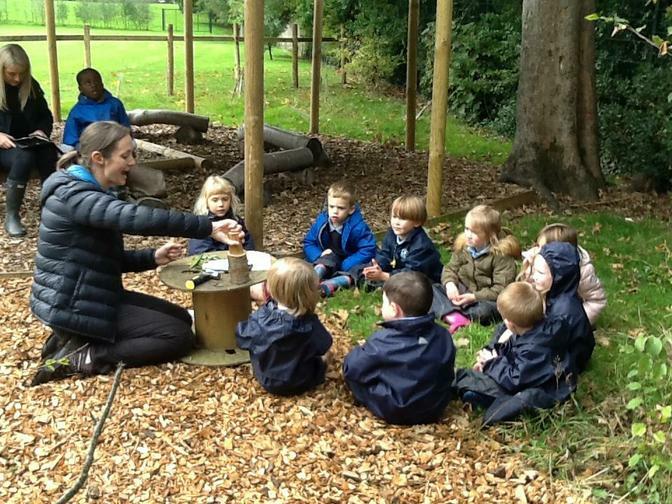 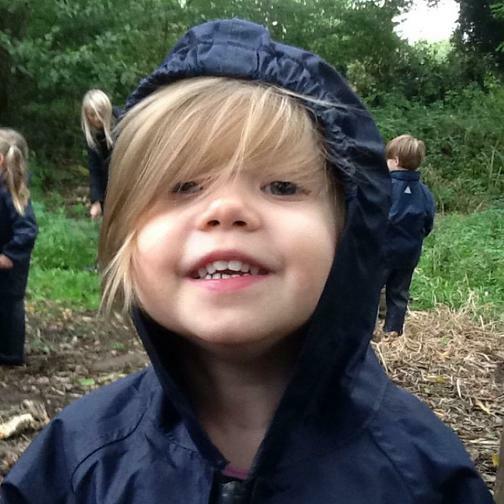 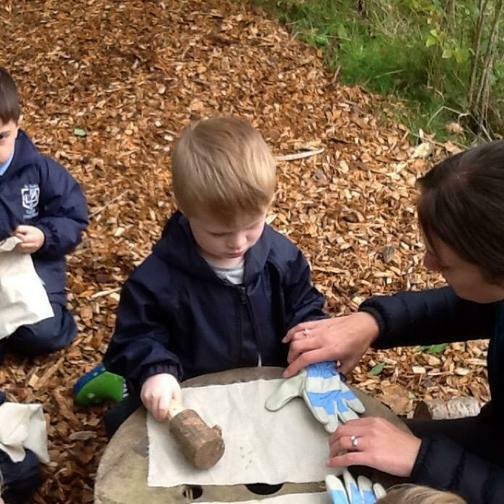 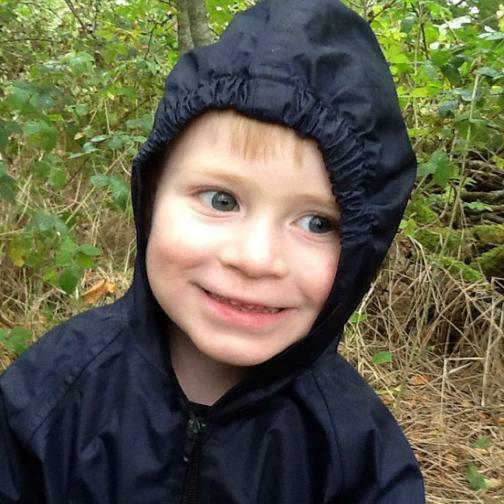 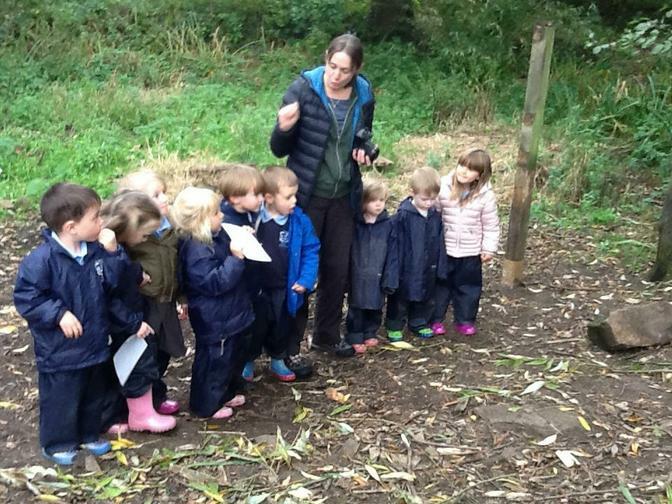 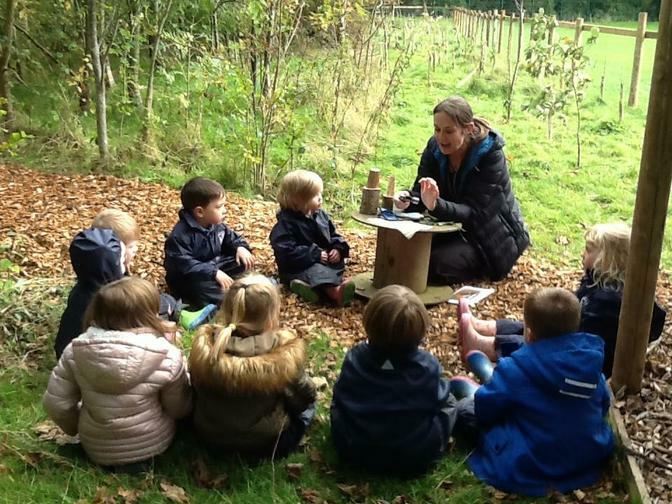 There have been a few changes at Forest School this week. 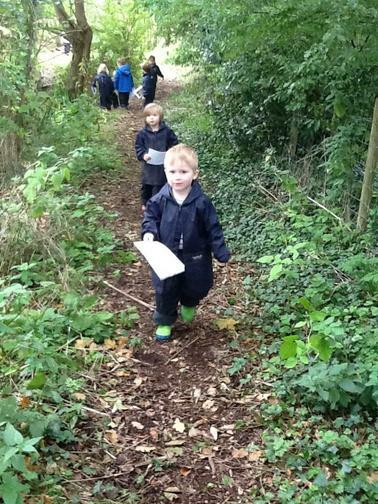 The old decking has been removed and now there is so much more magical space to explore. 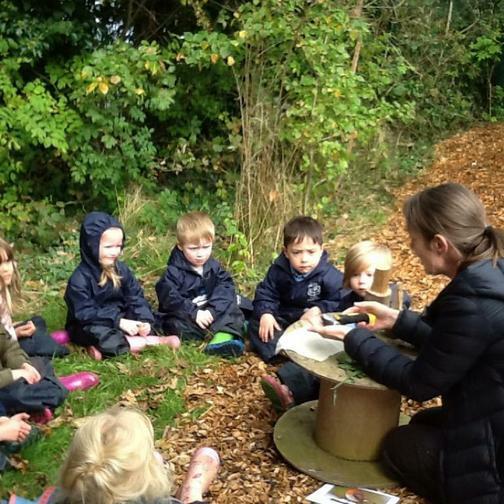 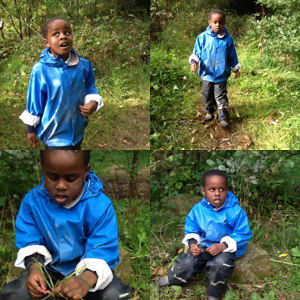 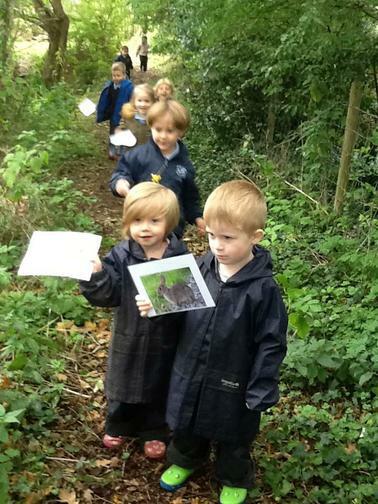 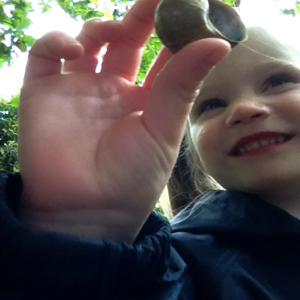 This week we explored different animal habitats and had a go at leaf pounding!